Do you have any idea what the software you have installed is doing stealthily in the background? 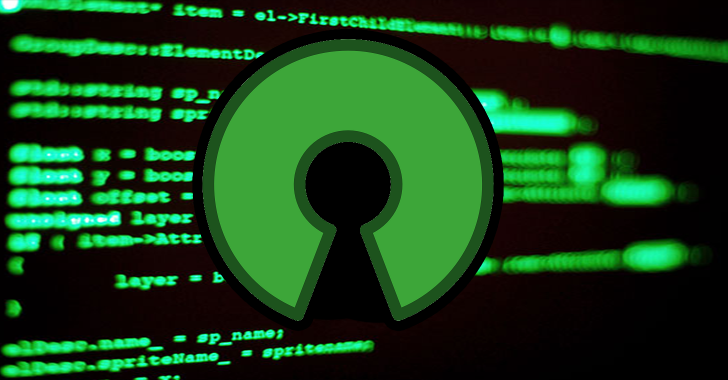 If it's not an open source software, can you find out? After Edward Snowden’s revelations, it's clear that how desperately government agencies wants to put secret backdoors in your network, devices, and software. However, Bulgaria has come forward with an all new set of laws that would be appreciated by privacy lovers and open-source community. The Bulgarian Parliament has passed legislative amendments to its Electronic Governance Act that require all software written for the country's government to be fully open-sourced and developed in the public Github repository. This means that source code of software developed for the Bulgarian government would be accessible to everyone and provided free for use without limitations. "When the subject of the contract includes the development of computer programs, computer programs must meet the criteria for open-source software; all copyright and related rights on the relevant computer programs, their source code, the design of interfaces, and databases which are subject to the order should arise for the principal in full, without limitations in the use, modification, and distribution; and development should be done in the repository maintained by the agency in accordance with Art 7c pt. 18." However, it does not mean that Bulgaria is going to shift to Linux overnight. It means that whatever computer software, code, databases and programming interfaces the government procures will be freely available for others to read, modify and use, said Bulgarian government adviser Bozhidar Bozhanov. "Existing solutions are purchased on licensing terms, and they remain unaffected (although we strongly encourage the use of open source solutions for that as well)," Bozhanov said in a blog post. He added that the decision "is a good step for better government software and less abandonware, and I hope other countries follow our somewhat 'radical' approach of putting it in the law." The move will also allow researchers and white hat hackers to report security loopholes and vulnerabilities in government websites that are left unpatched for years, helping the government to detect bad security practices earlier. However, criminal mind people could also use the flaws for malicious purpose rather than reporting it to the government. With the new amendments, Bulgaria becomes the first country to make a law out of open source governance, and we hope that other nations follow this suit.